I've never seen the Ibi Zoboi book before. I think I'll check that one out. I'm impressed Beth. 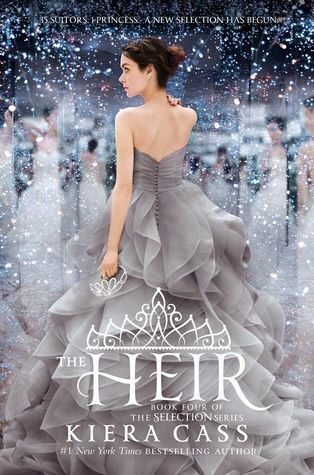 I read the first in the Kiera Cass series and barely finished it. Just not up my alley. 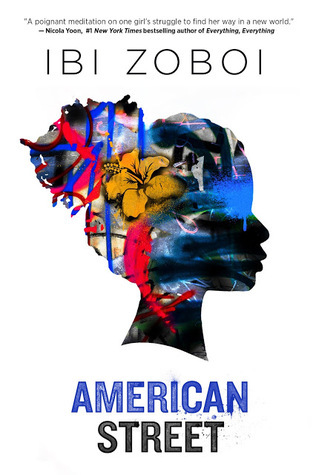 However, I would love to read American Street. I do have American Street on my list because of your words, Beth. 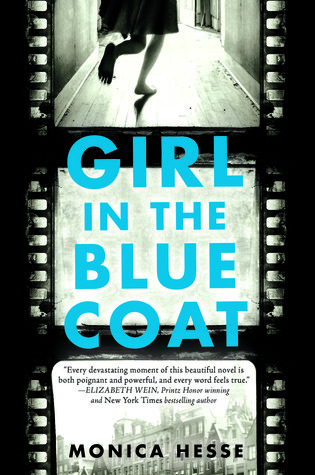 I enjoyed Girl In The Blue Coat. Will watch to see what you think! Have a fabulous time at Hamilton! I am so excited for you to go see Hamilton! Enjoy!! I can't wait to see pictures!